When it comes to Wedding, every single person has some plans for it. We all want our marriage to be grand, unique and special. In India marriage is just not a ceremony but it is rather a emotion of two person who are planning to spend the rest of their life together. Wedding in India is always grand and full of rituals. We want everything to be perfect in our wedding day and for this we plan our perfect marriage from long time ago. So if you are going to get married soon with the one person you love and want everything to be perfect then you must be looking for the best wedding photographer in India. If so, then this blog is the right thing for you. We are the best wedding photographer in India. Our services include wedding photography, pre wedding photography, destination wedding photography and many more. And whatever we do we do with passion and that is what makes us the best wedding photographer in india. In India the trend of destination wedding is very popular nowadays. More and more people are choosing destination wedding with a theme as their best choice for marriage. The reason behind destination wedding’s popularity is perhaps because it allows them to enjoy new place for their marriage. If you are planning for a destination wedding anywhere in India and looking for a destination wedding photographer then we are right person for you. Our dedicated photographers are ready for your destination wedding . Be it Rajasthan, Simla, Kerala or any other place in India, we have worked there. All of our expert photographers are experienced in wedding photography and are expert in portraying the theme of your marriage in their photograph. 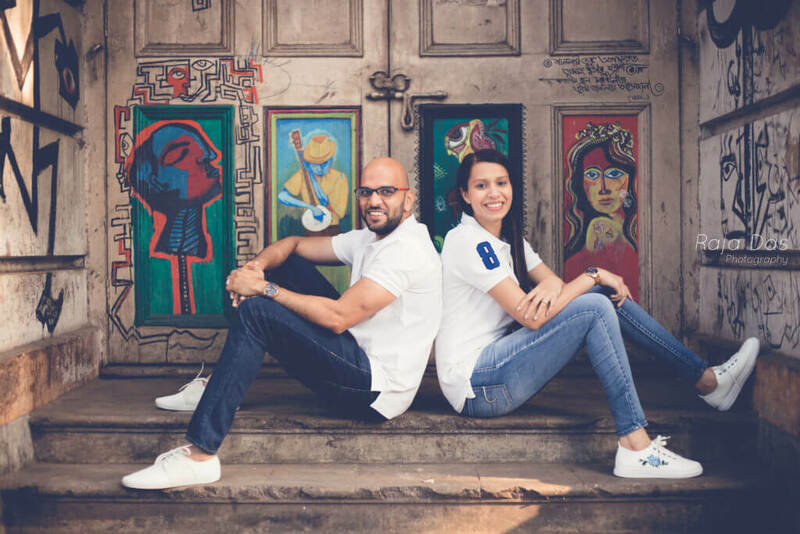 Pre wedding photo session is gaining more and more popularity everyday in India. All the couples now want some pre wedding photo session for making their wedding even more unique. And this is the modern day wedding trend and noone can’t deny the beauty of it. We understand your needs. We also have a team of pre wedding photographer in India who will capture the images of your chemistry with each other. They will understand what you want from this photo shoot and work according to it. Not only this, we are expert in candid photography. Whatever the theme of your wedding may be, we will portray it with our photography. I believe that you have taken your decision to choose the best wedding photographer in India for your wedding photo shoot. From pre wedding photo shoot to wedding day photo shoot we have got you covered. If you are planning destination wedding in India then also we have the best destination wedding photographer in India for you. Whatever the theme of your wedding is it will be portrayed by your wedding album. If you are thinking whether we will meet the expectation you have for your wedding day. Let me assure you that we will work beyond your expectation.